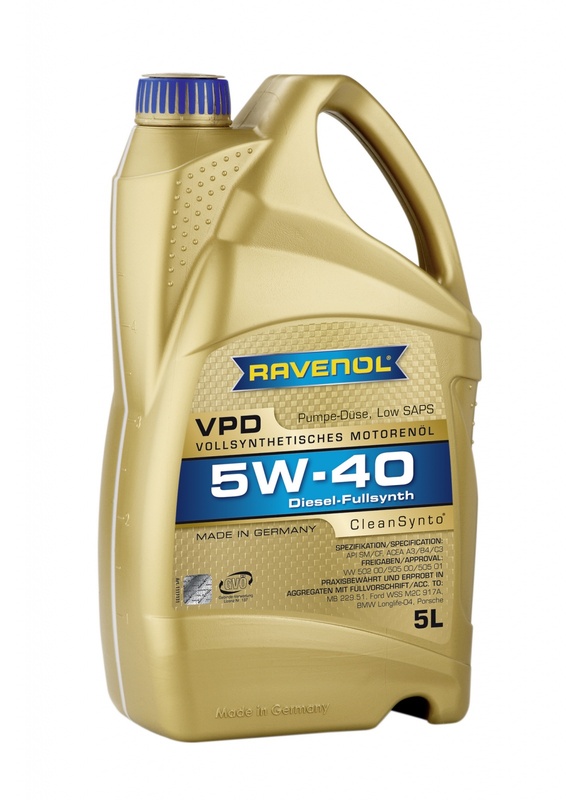 RAVENOL VPD 5W-40 is a high performance, low friction, Low SAPS Engine oil based on the most modern synthesis technology that has been especially developed for engines of the new TDI generation. This product has CleanSynto® technology. It has excellent cold start characteristics, saves fuel and resists high temperatures for example at the turbo charger. 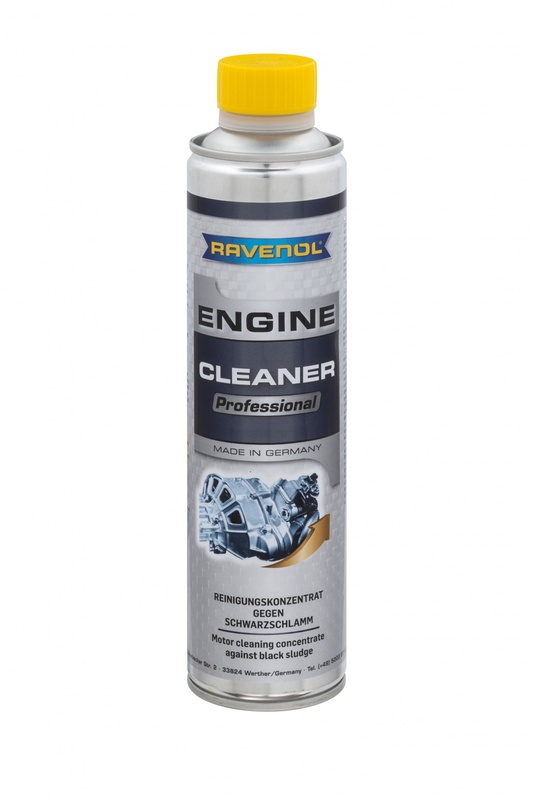 RAVENOL VPD 5W-40 Pumpe-Düse is recommended for Volkswagen diesel engines with Pumpe-Düse-System according to Volkswagen VW 505 01. Does the trick for my Golf! One of the few oils really suitable for my PD Golf, reasonably priced and efficiently delivered.